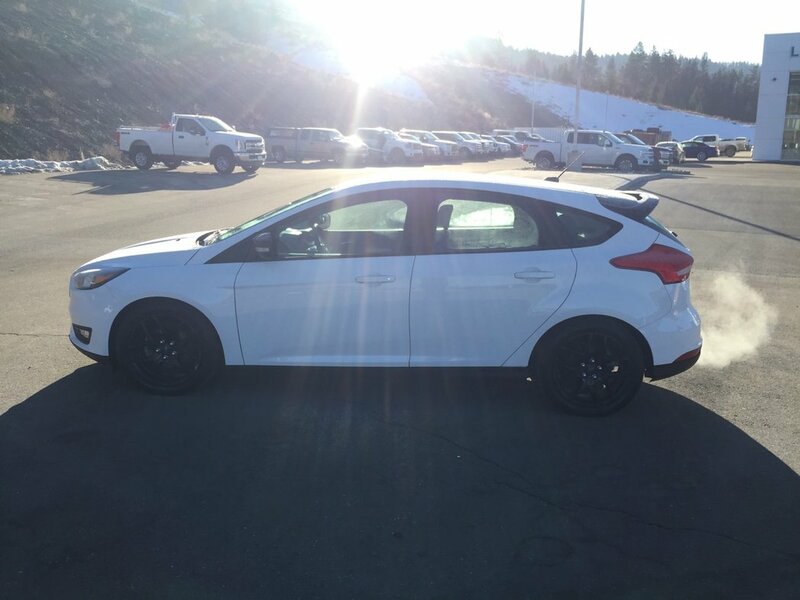 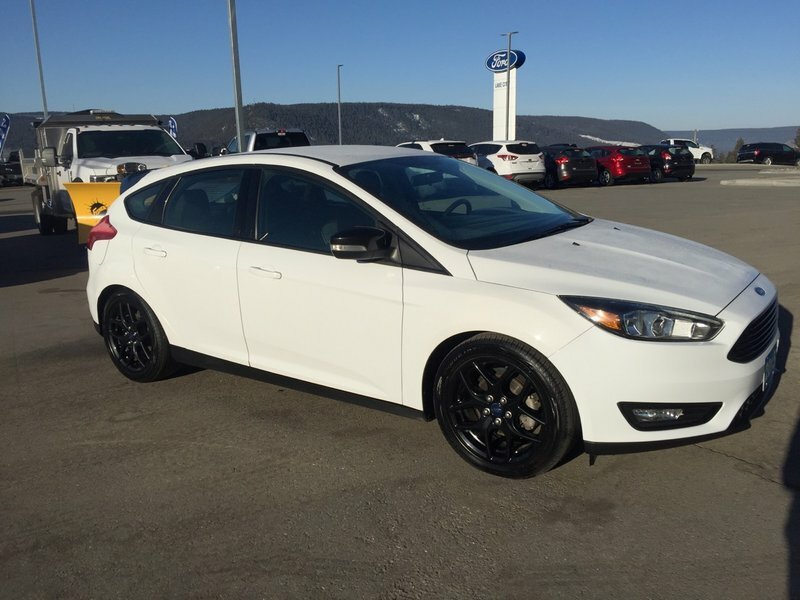 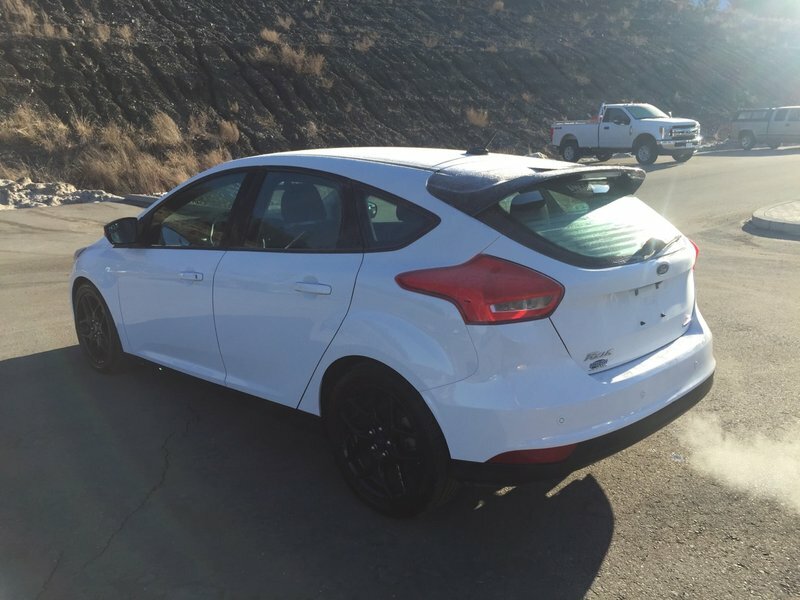 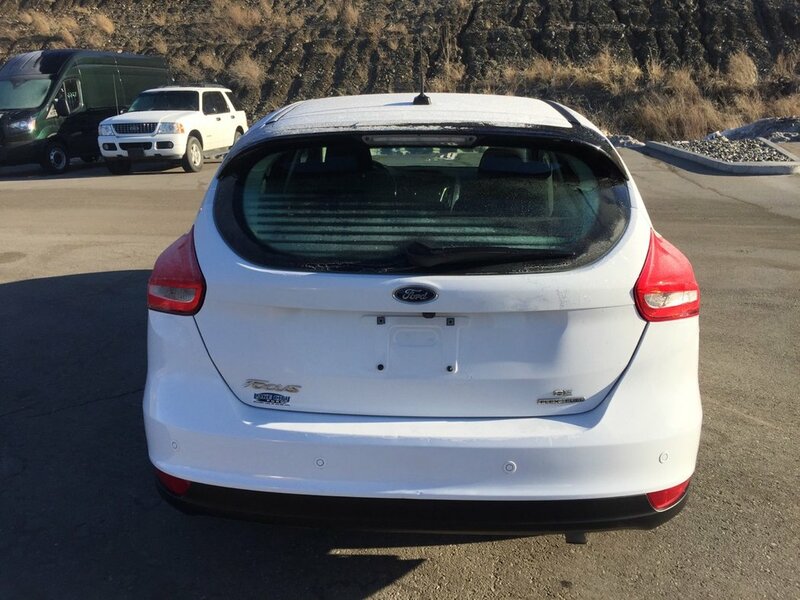 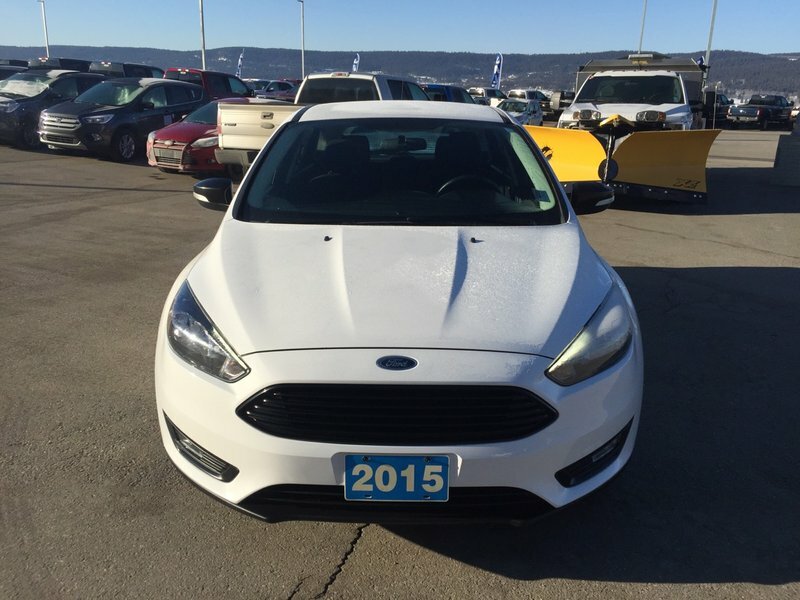 This 2015 Focus SE HB comes with the peppy 2.0L engine and 6 speed automatic transmission. 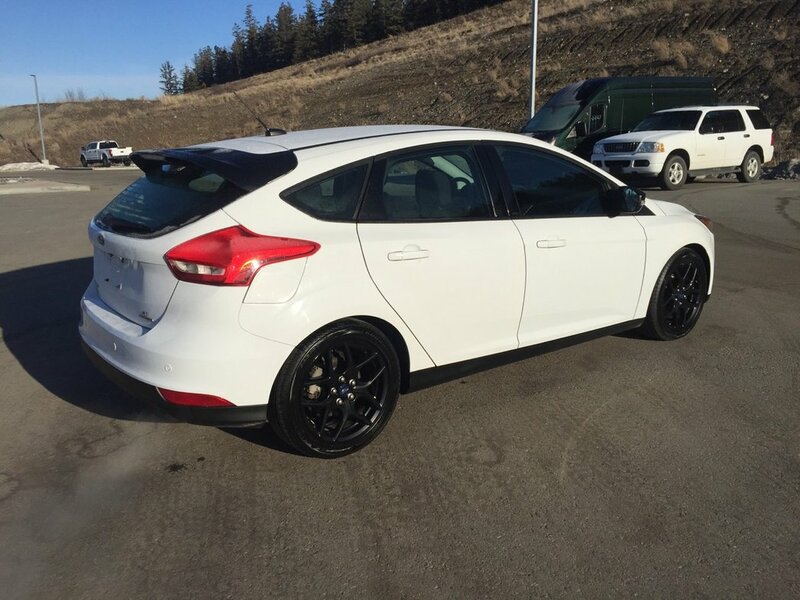 The exterior is white and the interior is a black cloth seating up to 5 passengers. 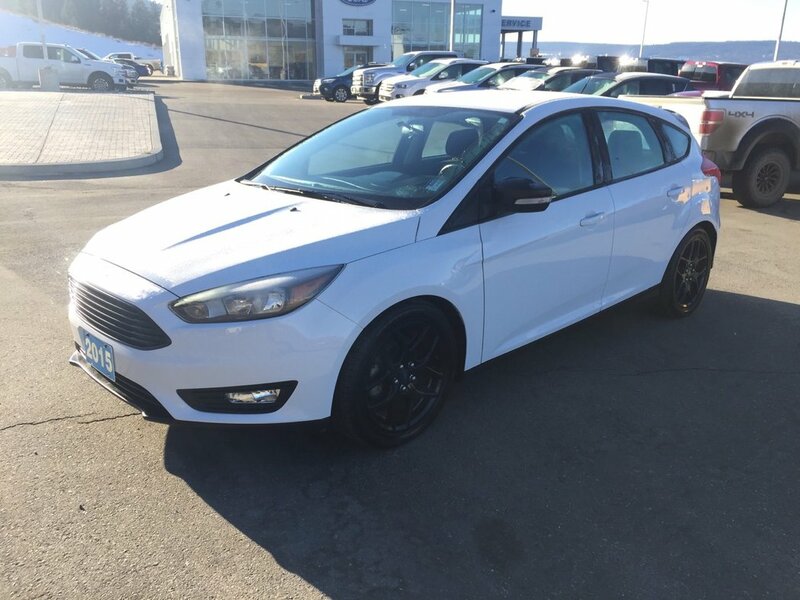 This car comes with alot of great features, heated front seats, heated steering wheel, power locks, windows, mirrors,reverse sensing system, remote start and the list goes on. 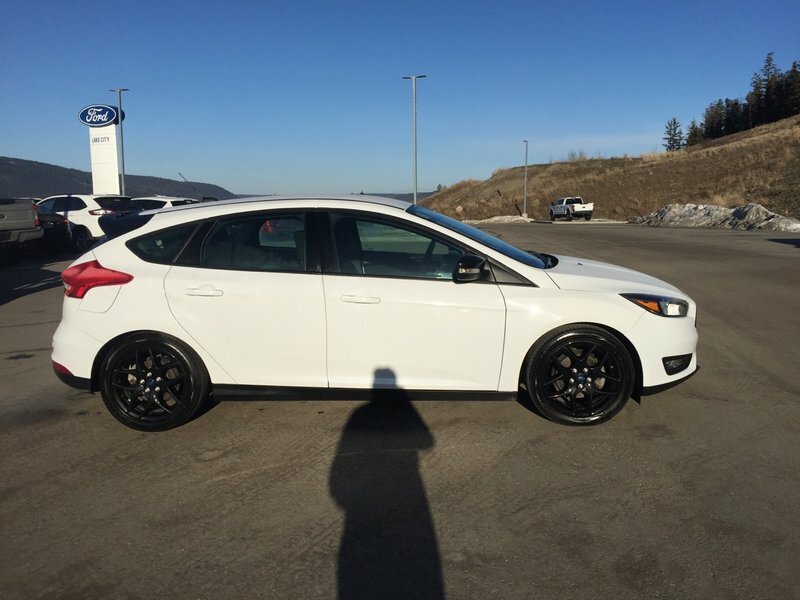 This Focus will give you great fuel milage getting up to 9.1L/100 CITY and 6.3L/100 HWY.